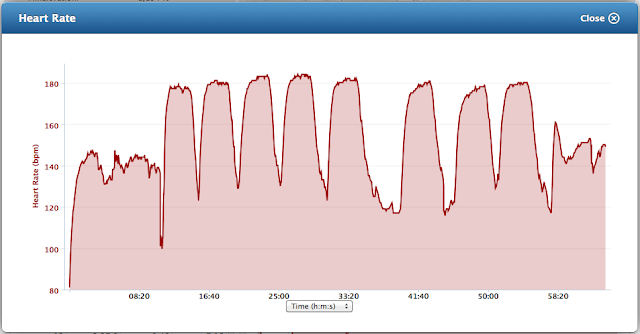 Barborka On The Run: What is your heart rate telling you? Yep, I should have known something is off. But I had a really bad night mare, I cannot share it, but it was really freaky and left me feeling upset, angry and sad at the same time. So I blamed the night mare and went on with my day. Ate my breakfast, wrote the wrap up post about my week and headed off for the first training of my new weekly plan from The Coach. Not an easy one, 10 half mile repeats at 3:25 each aiming towards 3:20 for the last ones. 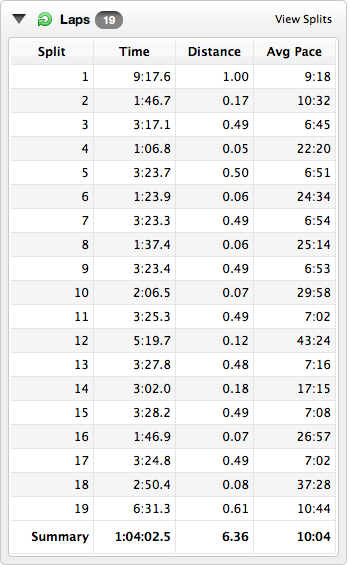 As I now know, the pace is 6:50 - 6:40 min/mile, this is the fastest I have ever done until now. by clicking on the double arrow in the right top corner. Got home really tired, called The Coach, explained the situation and got thumbs up from him. Giving me either total recovery day off for today (Sunday) or an easy 5 miler for recovery. Given my resting heart rate was elevated again in the morning, I choose the day off option. I slept until 10:30 am in the morning, went to bed to sleep again in the afternoon and am ready to fall asleep now at 11 pm. I guess my body really needed some rest. 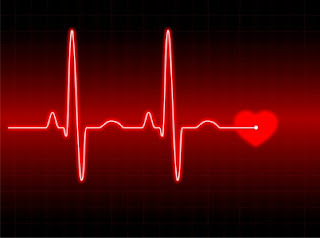 Thanks to the iPhone app mentioned above, I am planning on adding my resting heart rate to the metrics I follow to know where am I with my fitness and recovery levels. Any similar experience, remarks, advice??? 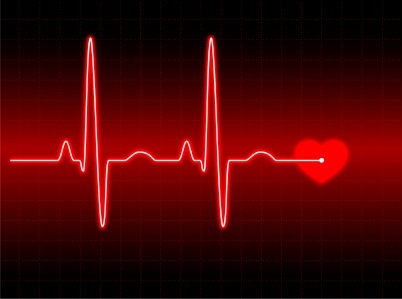 Update based on Blondýna's comment: yep, the elevated resting heart rate can also mean you being sick. I am secretly ignoring this option by adding lot of vitamins and immunity boosters such as fresh ginger tea and echinacea drops. pekny clanek.... taky jsem cetla, ze to muze byt pocinajici nemoc... tak na sebe davej pozor. no.. mozna, kdybych se take pravidelne merila, bych ted nelezela :-((( no nic.. zdravym zdar! Koukala jsem na Tvém blogu ... nevzdávej to ještě! I think you (or your coach) pushed too hard. According to one of your previous posts, you were running everyday since March 1st (sometimes twice a day) means nine consecutive days. And none of those workout was an easy one (except of Friday 9th). Plus on Monday 5th you had essentially the same intensified version of Yasso test (which is in its original easier form tagged Handle with care) Having the same on Saturday - ouch time. As well prescribed pace seems too fast to me, I run 10 km @ 45 min (means slightly faster than you) and 800m repeats are 3:35 - 3:30 pushed to 3:25. I think you are tired. Just my $.02. Hlavně se drž, běhá ti to fakt dobře. The body gets stronger not when traning but when resting ;) Don't worry - few easy days and you will feel strong again. Wish you luck! Nic se nemá přehánět, i odpočinek je třeba. Tak to chápu ... zlaté běhání, ono nám pomáhá tu tepovku držet dole právě potom v těch jiných vypjatých situacích, viď? :) Tak držím palce, ať můžeš brzy ven!